Back in 2012, the Washington State Supreme Court ruled on the now notorious McCleary case. The ruling emphasized the state’s insufficient funding of K-12 education, reprimanding state government for failure to fulfil its constitutional “paramount duty.” Perhaps most condemning, the Supreme Court highlighted the state government’s record of offloading the burden of school funding on to local districts. The heavy reliance on local levies resulted in a woeful lack of funding for far too many K-12 schools. The landmark decision dominated state politics for the next six years. 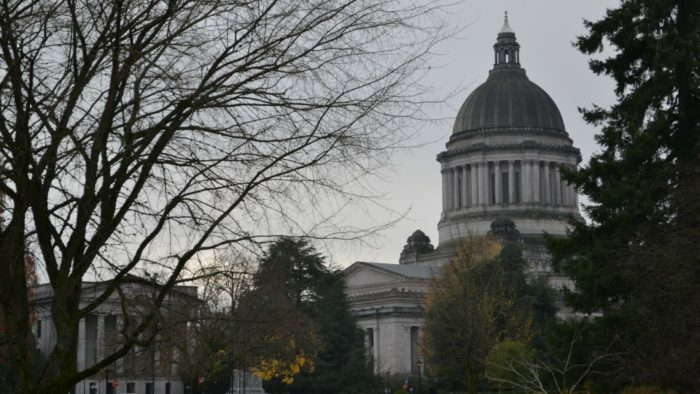 With the Supreme Court contempt rulings and a $100,000-a-day fine haunting state government, the case forced lawmakers in Olympia to confront K-12 funding legislative session after legislative session. And, as with any high-profile policy problem, the case provoked a highly partisan struggle over the appropriate solution. Republicans attempted to use McClearly to enact “carrot-and-stick”-style accountability measures – ultimately the Left blocked it. 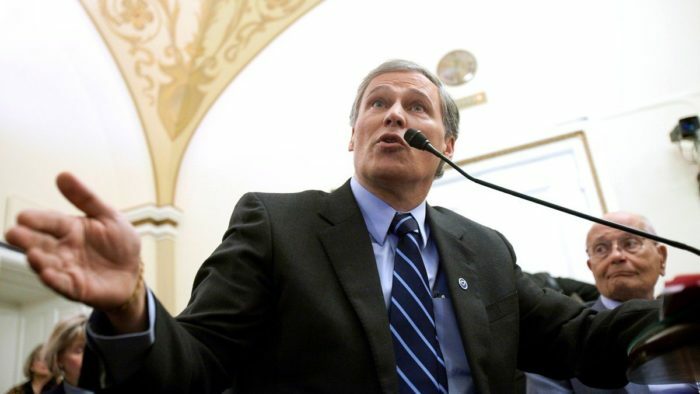 Unsurprisingly, Democrats saw McClearly as an opportunity to push for their dream of a state income tax – ultimately failing. 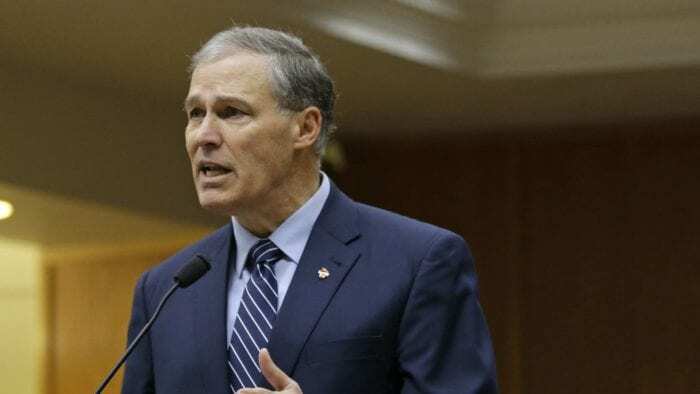 For its part, the Washington Education Association (WEA) – the state teachers’ union – used the McClearly decision as an excuse for various power grabs. They mostly succeeded, given the state’s exponential increase in K-12 funding with little to no requirements for new programs or accountability. Finally, in 2018, the state Supreme Court declared the state had fulfilled its obligation and closed the McCleary case, lifting sanctions against the state and ending judicial oversight. The decision came after lawmakers adopted a solution that was (now hold on, this can get confusing!) 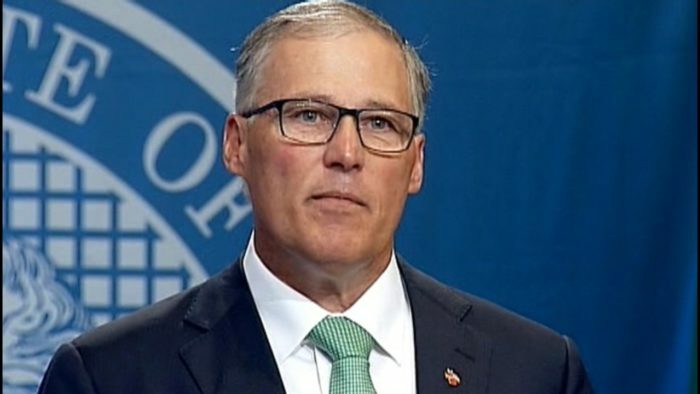 first proposed by Democrat Rep. Ross Hunter and Sen. Joe Zarelli — both budget leaders for their respective caucuses, made popular by Republican and former state Attorney General Rob McKenna during his 2012 gubernatorial campaign, and attacked by presidential dreamer Jay Inslee. Legislators ultimately agreed on a “levy swap” to raise state property taxes while lowering – and capping – local property taxes. As we pointed out, the WEA opposed the levy swap from the beginning — no wonder Inslee opposed it. While the WEA gained quite a lot from McClearly (more money with no accountability), the ultimate solution was not enough for them. The powerful teachers’ union wanted higher state and local taxes. Its opposition proved that – for the WEA – McClearly was never about correcting inequities in school funding. Rather, the WEA used McClearly as a means to demand higher teacher salaries for greater union reserves. The McCleary case – from start to finish – lasted 11 years. At every stage, the WEA used the serious issue of K-12 funding to advance its own interests. Now, once again, the WEA is making progress in advancing an agenda that threatens to undue hard-fought McCleary solutions – with the help of the WEA’s favorite donations target: Democrats. Faced with education question she could not answer, Wellman deferred to the opinion of the WEA. Her shocking ignorance, made all the more concerning by her immediate impulse to adopt the WEA’s position, revealed her priorities. 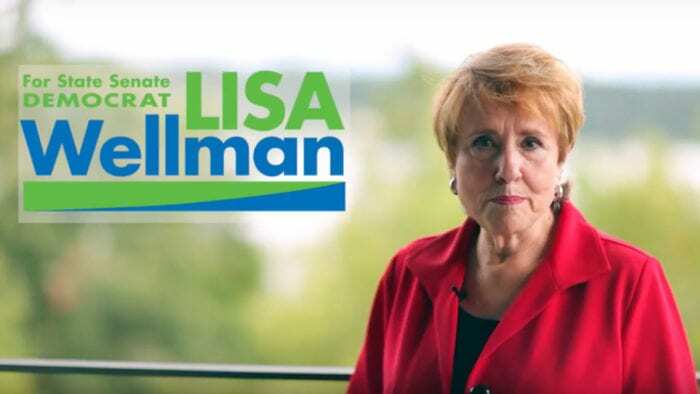 Wellman was more concerned with aligning herself to the WEA than with taking the time and effort to evaluate the best options for our state’s children and the future of K-12 education. 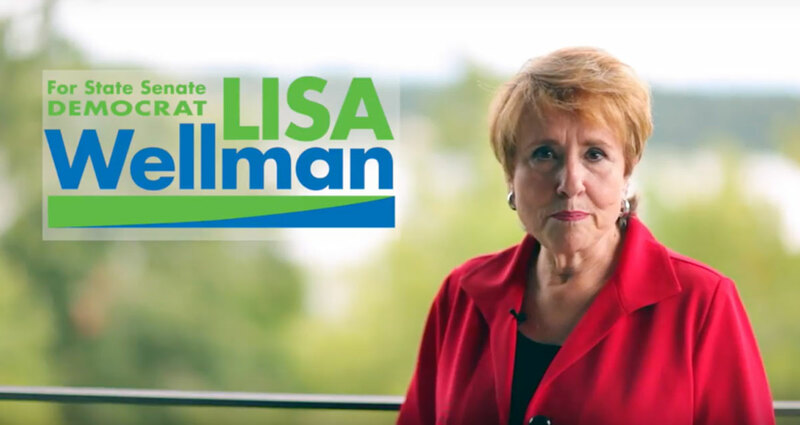 Given generous campaign support, Wellman’s deference to the WEA – even at the expense of her constituents – should come as no surprise. Wellman’s promise-breaking bill reveals her priorities have not changed. She remains committed to the power-grabbing agenda of the WEA, even at the expense of our state’s children. Her deference to the WEA remains intact so much so that they had her installed as the Chair of the Senate Early Learning and K-12 Education Committee! As Braun points out, the solution is obvious. But, Democrats like Wellman are not interested in solutions. They are interested supporting the WEA’s special interest agenda. 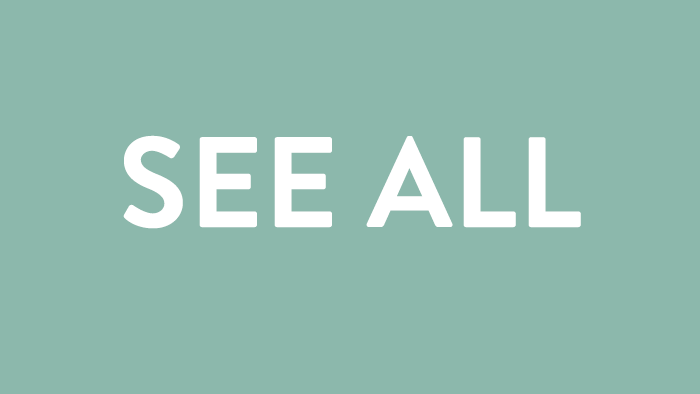 Wellman and her fellow Democrats are willing to break promises… for the WEA. By pushing for higher local levy limits and ignoring the obvious solution of addressing it at the state level, Democrats in Olympia are willing to revert back to old, broken way of K-12 funding… for the WEA. Senate Bill 5313 reveals far too many Democrats’ education priority – placing more money (and power) into the hands of the WEA even at the expense of correcting a broken K-12 funding system.